New Solicitation Package and Invitation to Bid on Youth Services for Program Year 2019. Region 8 population, demographics, education level, labor market, and more. 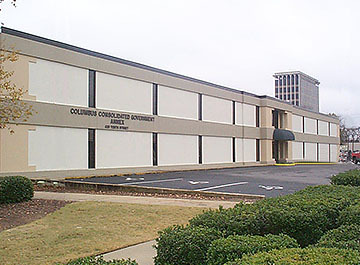 On behalf of the Lower Chattahoochee Workforce Board, the Columbus Consolidated Government Job Training Division is responsible to assist in the administration of services under the Workforce Innovation and Opportunity Act. Our mission is to provide quality training and employment opportunities for eligible citizens of our workforce community through a myriad of programs and activities funded or provided through a network of internal and external training providers. As your workforce development agency, we promote collaborations with various business leaders and support agencies within the community to ensure that individuals served are provided the utmost in quality services that meet their employability needs. Our trained staff is available to refer and assist you in making informed choices about the services and/or type of training that best meet your needs and interests, and which maximized your employment opportunities. The Lower Chattahoochee Workforce Development Board was formed by Executive Order and certified by the Georgia Department of Economic Development Workforce Division on July 1, 2015 in accordance with the Workforce Innovation and Opportunity Act of 2014 (P.L. 113-128). 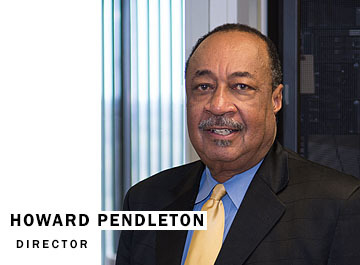 The Workforce Development Board is comprised of individuals representing business, economic development, housing and urban development, community service, senior community service, vocational rehabilitation, organized labor, youth and community-based organization, apprenticeship, elected officials, and public service organizations. Members of the Board are appointed by the Chief Elected Official (CLEO) and serve in an oversight and advisory capacity to the CLEO of the local workforce area. The Mayor, Columbus Consolidated Government, has been designated by the local elected officials of the eight county service areas to serve on their behalf as primary Chief Elected Officials for this local workforce area inclusive of their municipalities. 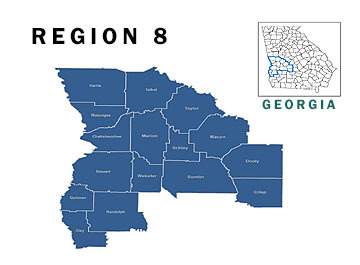 Members of the Board, in partnership with the Chief Elected Official, assist in development of local, regional planning efforts and annual reports, conduct program oversight and compliance of local employment and training activities for youth, adult, and dislocated residents of the eight county area of Muscogee, Harris, Talbot, Chattahoochee, Clay, Randolph, Stewart, and Quitman counties; and ensure fiscal compliance and administrative oversight of funds awarded under the Act. It is the mission of the Lower Chattahoochee Workforce Development Board to partner together with area business, economic development, labor, education, and public sector to develop strategies and support efforts to ensure that customers of our local workforce development system are afforded the utmost in personable, professional and quality service and training opportunities. Staff of the Job Training Division assists the Board and Chief Elected Officials in carrying out this mission. If you are unemployed, underemployed, or have been laid off as a result of company downsizing, closures, mass layoffs, or other effects of the changing economy, we may be able to assist you. To qualify you must meet federal guidelines and age restrictions for the local workforce area. WIOA is not an entitlement program. Services are based upon availability of program funding, eligibility and appropriateness for services. If interested in WIOA services, start your process by registering with the Georgia Work Ready Portal at https://www.workreadyga.org . Or, visit our Workforce Development Intake Unit representatives co-located at the Georgia Department of Labor One-Stop Center, located at 700 Veterans Parkway for additional information or to schedule appointment for eligibility screening.